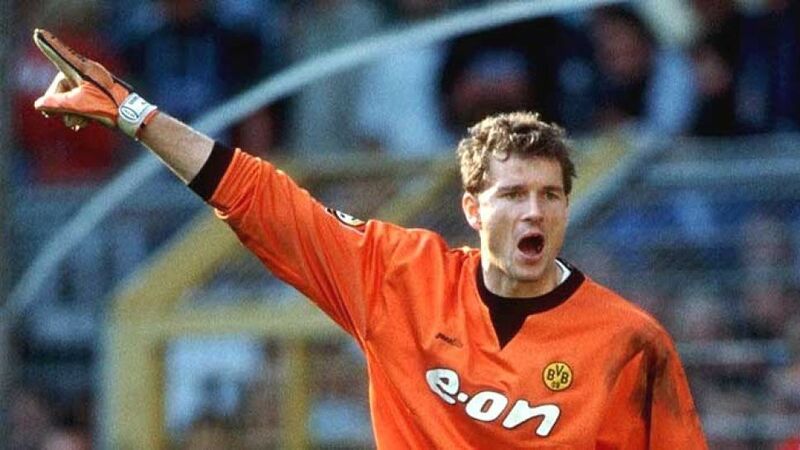 Cologne - Having faced FC Bayern München on ten occasions as a Borussia Dortmund player, Jens Lehmann is perfectly placed to provide an expert insight to the next instalment of Der Klassiker. Before taking to the mic to co-commentate Sunday’s match, the former Germany goalkeeper and Bundesliga champion with Dortmund caught up with bundesliga.com to give us his thoughts on the game. Of course players read everything about the game but they don’t let it distract them. But the fact that the coverage is intensified is what makes big games like this so special. It can - and should - have an effect on the players. Both teams know what is at stake. Bayern have the chance to put daylight between themselves and Dortmund. And BVB can really show they are back as a force to be reckoned with if they win. So the tension should be greater for the players and it always is in Der Klassiker. Both sides boast fantastic players but even at this level, there are always a handful of extra-special players capable of making the difference. And in games like this, players have the chance to become 'top players‘. Especially for young players it is a chance to prove that they can compete at the highest level. But the best players are those that can perform under the greatest pressure. Both teams know each other well and the players know each other from their time with the national team. So there is little opportunity for them to take their opponents by surprise. But both Pep Guardiola and Thomas Tuchel will likely have a trick up their sleeve when it comes to the line-up and tactics. Both Robert Lewandowski and Pierre-Emerick Aubameyang are on fire at the moment. Lewandowski on this form is always good for a goal and can create chances for himself. Aubameyang is more reliant on his team-mates but has scored in every game so far this season. But I think with Bayern playing at home, Lewandowski has a better chance of coming out on top. Check out our exclusive page dedicated to Der Klassiker here.